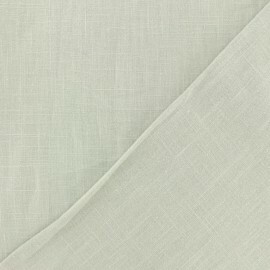 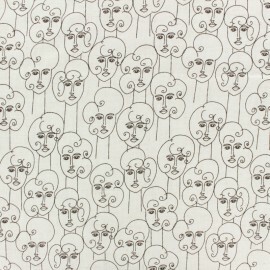 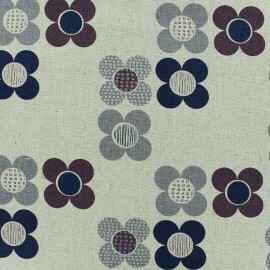 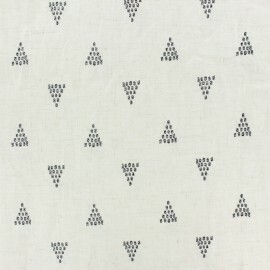 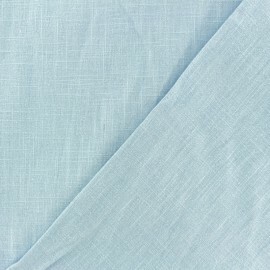 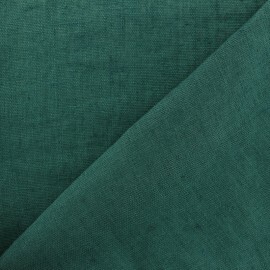 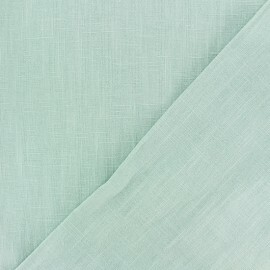 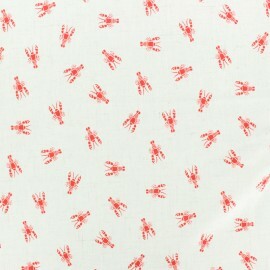 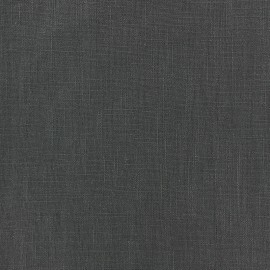 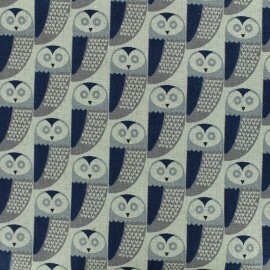 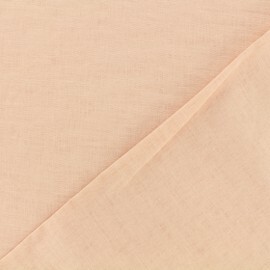 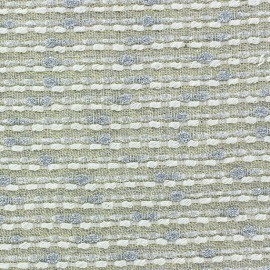 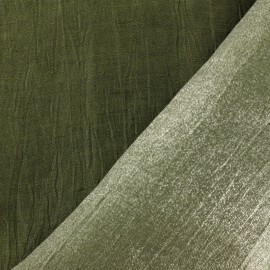 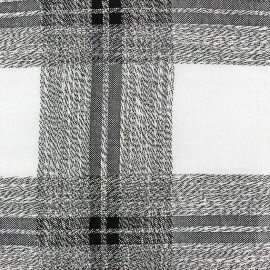 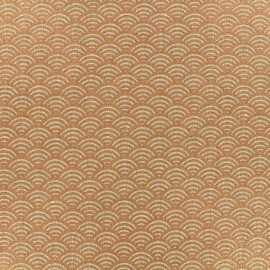 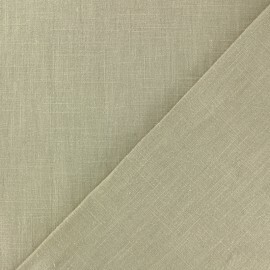 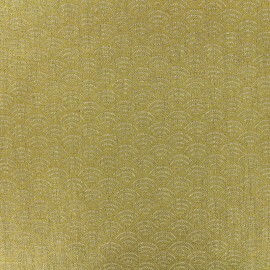 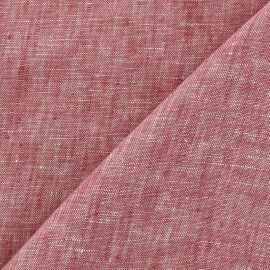 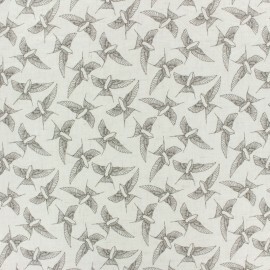 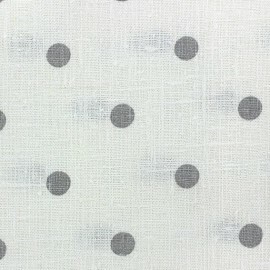 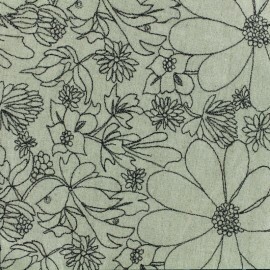 Fall for this shabby chic fabric, with linen (55%) and cotton (45%) and a undeniable discreet charm. 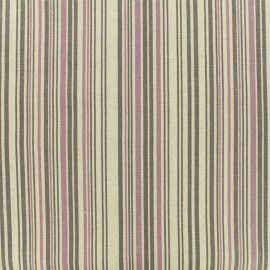 With its irregular gray and light pink stripes on a natural background, create elegant and timeless clothes and accessories. 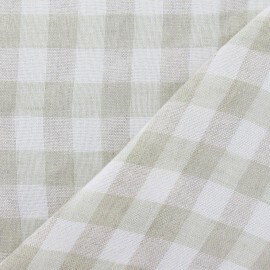 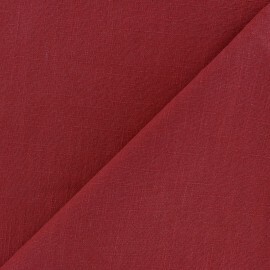 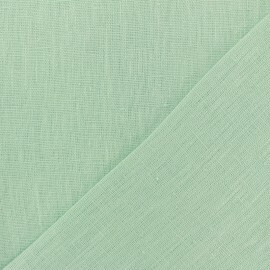 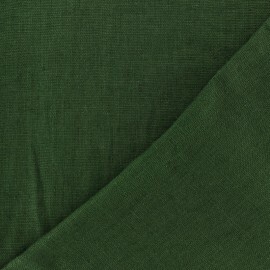 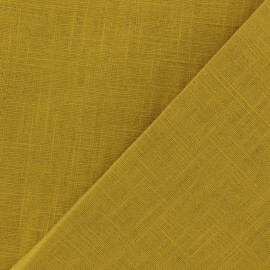 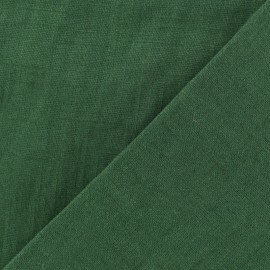 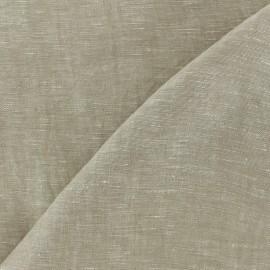 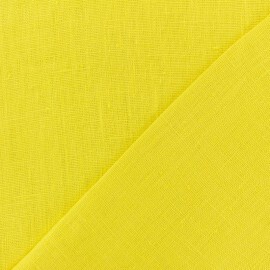 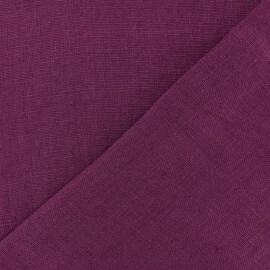 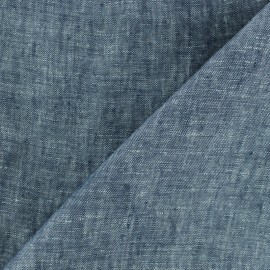 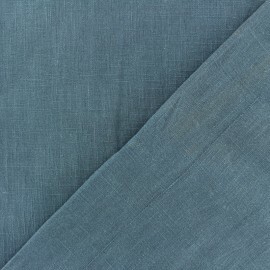 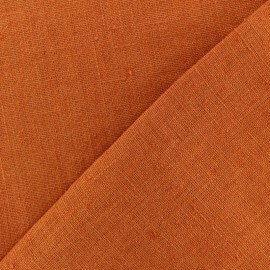 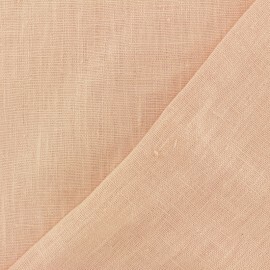 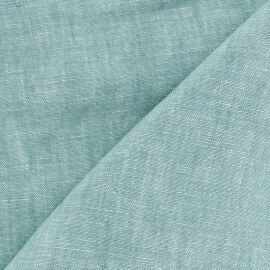 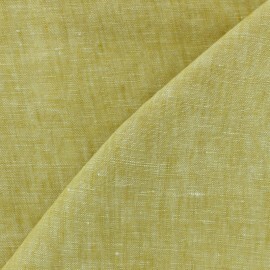 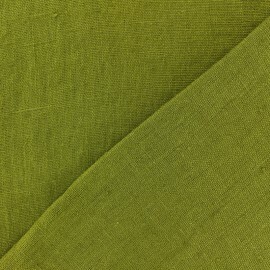 Easy to sew, enjoy our natural linen fabric ! 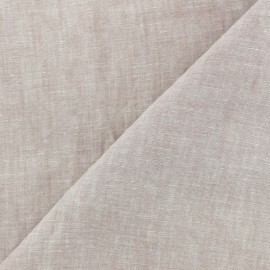 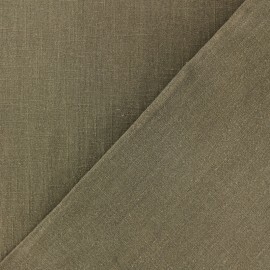 Soft and comfortable, sew linen suits, trousers and more !